Africa's most talked about leisure venue has now unlocked the gates and is inviting Golf and Safari enthusiasts to enjoy the experience of a lifetime. 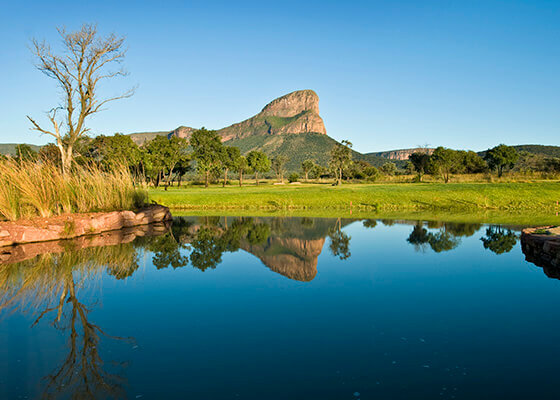 A self-contained village set within the Legend Golf & Safari Resort. 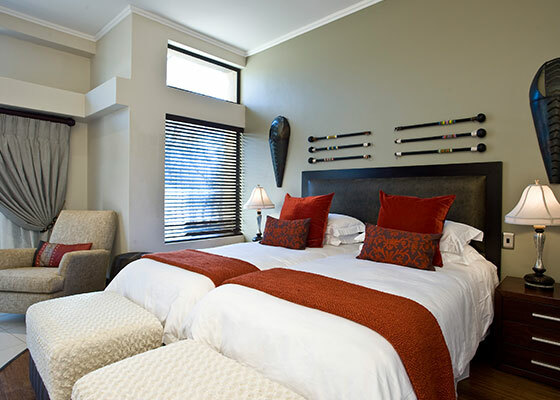 Own your own piece of Africa by investing in luxurious self-catering accommodation. Before investing, visit Monomotapa Village to experience the beautiful setting. "Game Reserve, World Class Golf Course & Exciting Holiday Facilities - Your African Adventure Awaits"
Welcome to Monomotapa Village, a lifestyle resort situated within Legend Golf & Safari resort and part of a 22 000ha Big Five Game Reserve in Limpopo Province. Here you will be treated to a Safari experience that is second to none. 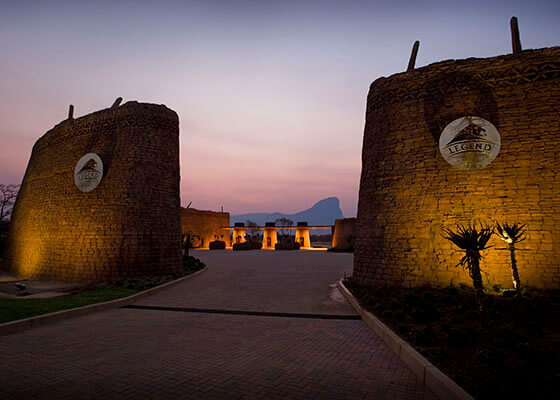 This unique resort sets new standards in exclusive tranquillity and it reflects the rich cultural legacy of this ancient part of Africa. Here luxurious interiors and world-class facilities will leave your feeling relaxed and refreshed at the end of your stay and wanting for more. 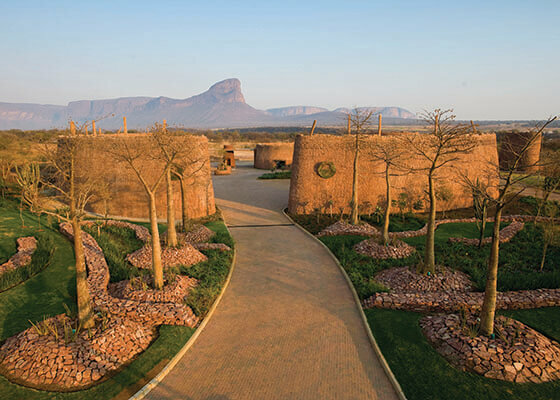 The resort is only three hours from Johannesburg, in a malaria-free area.